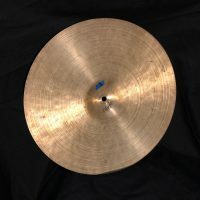 This cymbal is part of a large collection of Elvin’s drum gear acquired directly from his estate. 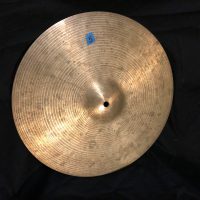 14″ K Zildjian hi-hat. 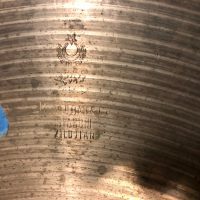 The cymbal is in excellent condition with no cracks or damage but with visible signs of wear. 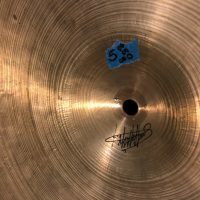 880 g. COA signed by Keiko Jones.